Two men - Four wheels - 350 miles - In just three days. 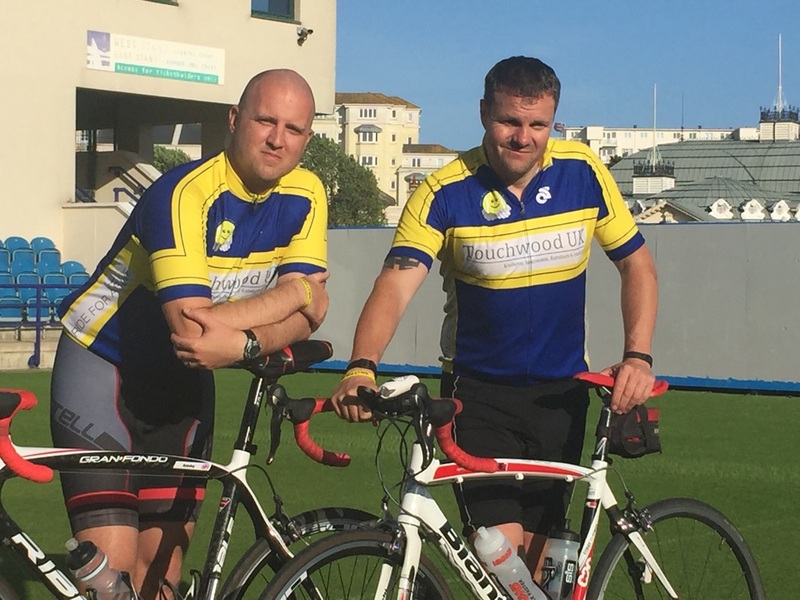 In the summer of 2015 two of the foundation's trustees, Ben Haining and Steve Harding, embarked on an epic cycling adventure to raise funds for both The Elena Baltacha Foundation and Marie Curie Cancer Care. Their trip took them to three of the UK's most iconic tennis venues, departing from Ipswich School in Suffolk (the home of EBAT) and heading first to The Queens Club in London, then on to Devonshire Park Lawn Tennis Club, Eastbourne before heading back to the capital and finishing at the home of British Tennis, The All England Club, Wimbledon. This incredible event raised over £16,000! Following it's success, the team will be doing it all over again in 2016 so keep checking in to the Ride For A Roof Microsite for all the details as and when they are released.